Boy, it's been a while since I posted anything. 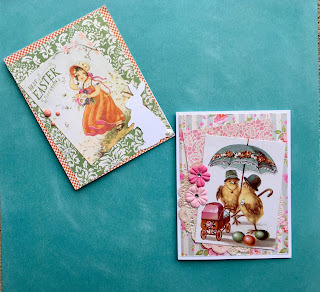 I have had a lot going on my life the past year or so! 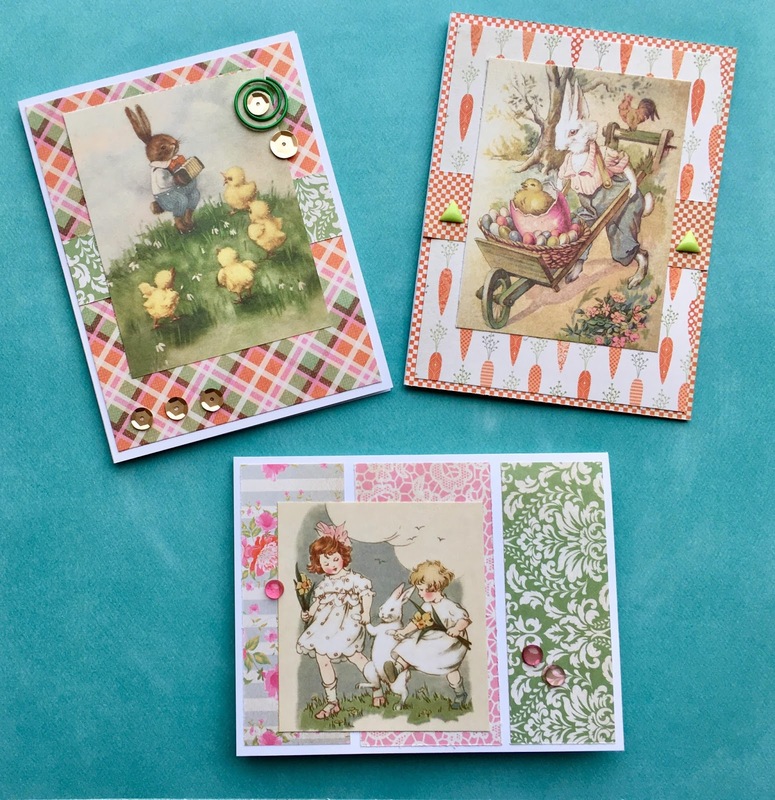 I'm excited to have created these fun Easter cards for the Anything Goes challenge over at Simon Says Stamp! 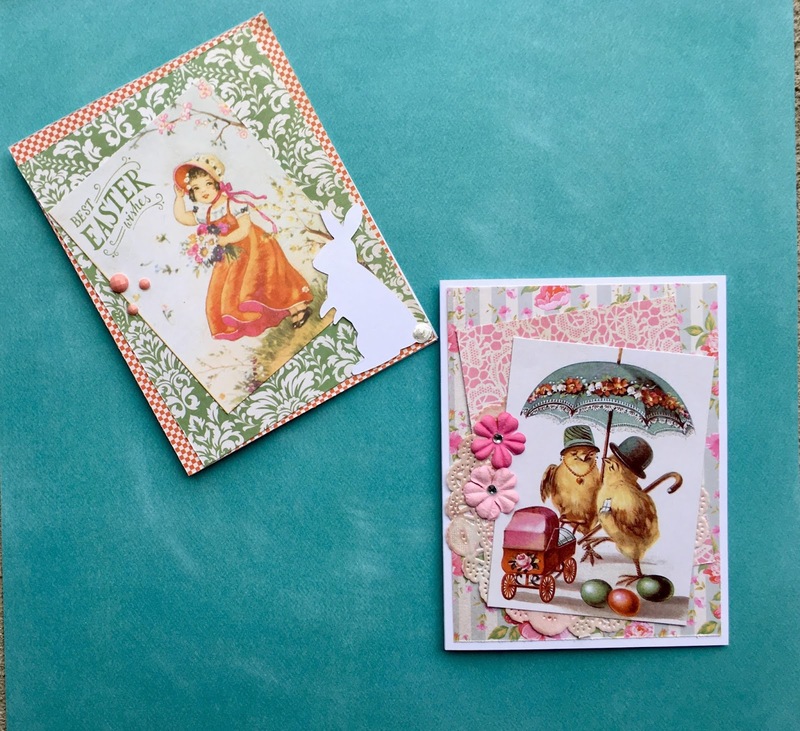 Wonderful vintage Easter cards Kelly!